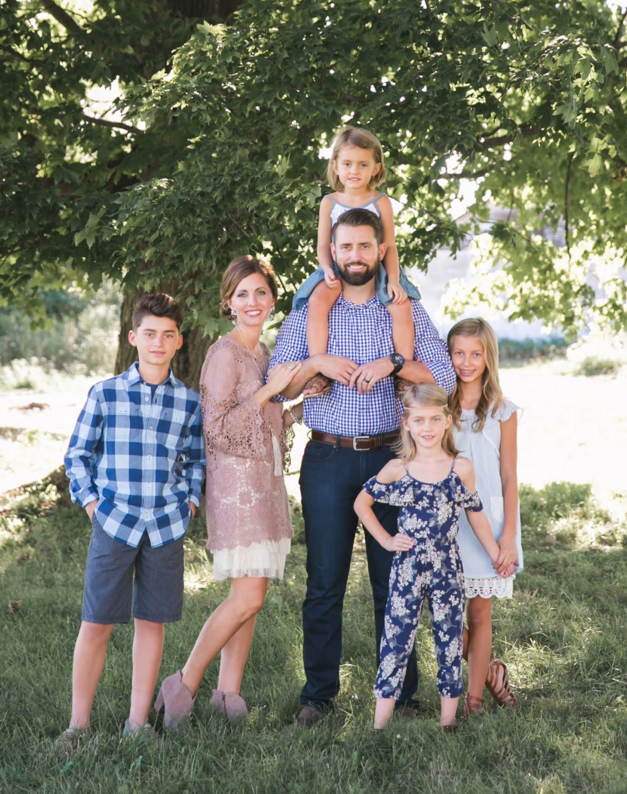 Aaron Brockett is the lead pastor of Traders Point Christian Church in Indianapolis. Since he joined the church in 2007, it has grown from 1,500 people in one location to more than 9,000 people in four locations, earning recognition as one of the fastest growing churches in the U.S. from Outreach Magazine. Aaron has contributed to several books and articles and also serves as a board member of the Orchard Group, a worldwide church-planting organization. He and his wife, Lindsay, have dedicated their lives to seeing people all over the world come to know, trust and follow Jesus. They have four great kids and a silver lab named Winston.